Great idea! I might try that with everything! ha. I use tooth picks for most things on their plates. Anything to get them to eat something. 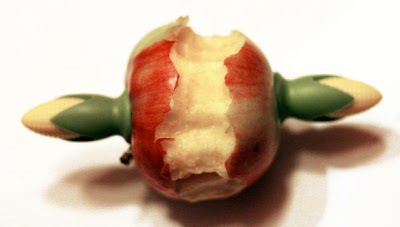 I love this idea - why didn't I think of this? Thanks for sharing this tip! I found you on tip junkie! so fun! I can't wait to try it out! I LOVE this idea! 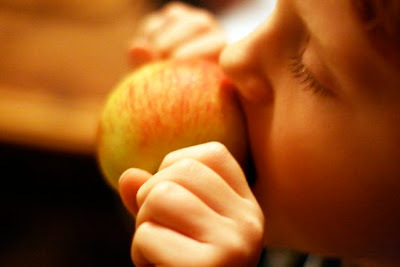 I have pint sized visitors who love apples & here is a way to ensure they don't eat the core too!